Initially, cryptocurrencies were fairly obscure. Only true enthusiasts would dedicate the time and resources to mining options like Bitcoin, so their activities were not having a major impact on the world around them. 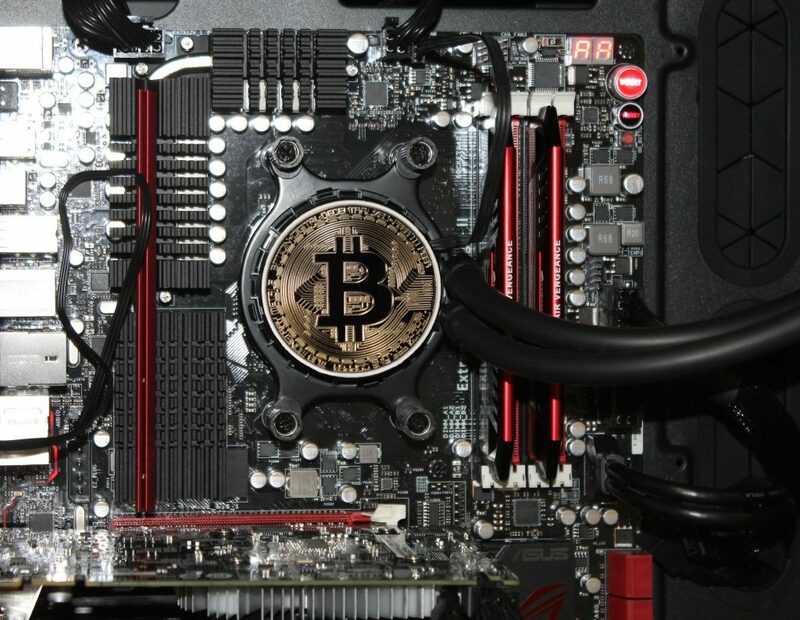 However, as cryptocurrencies became increasingly popular and mainstream, more people decided to try their hand at mining, hoping to scrounge up coins with minimal financial investment. As a result, they cumulatively had a larger effect on the environment. Cannabis Is The New Gold: 5 Investments to Make Today! 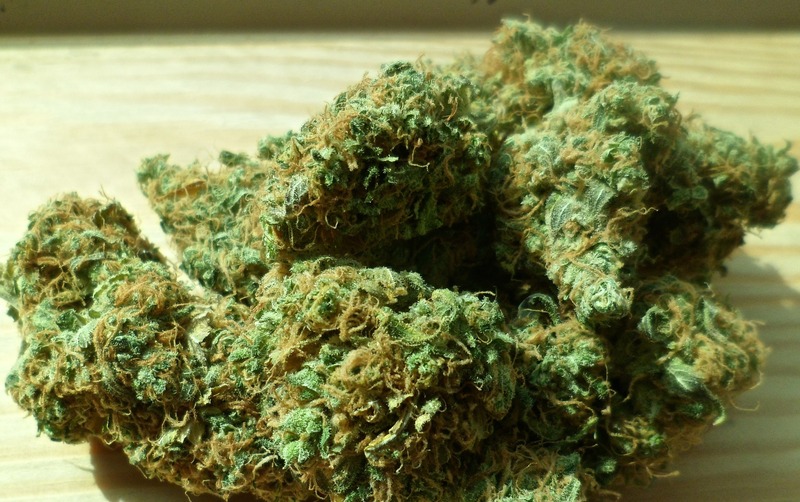 When it comes to growth potential, the marijuana industry is poised to take the world by storm. While 2018 was a bit of a disappointment for many cannabis investors, it did lay the groundwork for a strong 2019. A number of massive new markets that came into existence in 2018. Those markets are now starting to mature and grow. Plus, new markets could be on the horizon. These new markets are creating additional excitement and opportunity. If you are ready to dive into the cannabis industry, here are five investments to make today. Can You Earn A 20% Return On Investment in Two Weeks? In many cases, investments take time to pay off big. Reaching a 20 percent return on investment may take a few years or more, depending on the specific investment. However, that doesn’t mean it isn’t possible to earn 20 percent in two weeks or less. Can You Earn 20 Percent in Two Weeks? In short, yes, it is possible to earn 20 percent in two weeks. In fact, I’ve had a stock hit that above level of return in a matter of days. I invested in Helios and Matheson Analytics Inc. when the company chose to acquire a majority stake in MoviePass, the movie theater subscription service. Over the course of a few days, my investment earned closer to a 100 percent return, all because I made the right move, at the right time. While I can’t guarantee that you’ll have that level of success, there are things that investors can do to try and find similar opportunities. News-worthy events can have a significant impact on a stock’s value. When a company does something that the public receives well, their stock price may rise as a result. Positive attention can draw in new investors and encourage current investors to put more money into the company, leading additional buying action to push the price up. Similarly, negative press also affects a stock price, potentially serving as warning signs of future trouble or an upcoming opportunity. If investors view the company negatively, some will choose to sell. This can drive the value of the stock down, at times quickly. However, if a strong company is the subject of negative headlines, a downturn in value may actually be an opportunity. When Facebook was at the center of a data scandal, prices fell dramatically. However, they also recovered fairly quickly, and those who bought during the low point saw a pretty quick profit. Stock groups and forums can be full of helpful information. Often, a single person can’t keep an eye on every stock with potential, so the group can fill in your knowledge gaps. Plus, they serve as a mechanism for monitoring investor sentiment, as people are often more than willing to express their emotions and give their opinions online. Look for groups with investors who dedicate themselves to a variety of niches that are outside of your area of expertise. For example, if you commonly focus on the tech sector, seek out groups with people who feel as passionately about financial service, pharmaceuticals, or other industries that represent your personal blind spots. This approach allows you to gather information outside of your core area with relative ease. However, even if the person seems like an expert in an industry, always take their advice with a grain of salt. No one can guarantee success, but they may give you some interesting ideas that are worth checking into more thoroughly. Often, if you are looking for investments that can earn 20 percent quickly, you are taking on a significant amount of risk. You may be counting on a new product or acquisition to be a success, or that a company can recover fast from a negative event, both of which may not come true. If a societal trend is involved, then it needs to last long enough to reach your goal, and that isn’t never a sure thing. As a means of mitigating risk, it’s wise to have a solid exit strategy. You may want to designate stock values where you’ll sell no matter what, allowing you to walk away with a certain amount of gain or escape before losses get too great. If you prefer, you can base these numbers of the profit or loss percentages, something that may make the concept more accessible. When you want to calculate the profit on an investment, you need to subtract the sale price from your purchase price. For example, if you made a share purchase for $10, then sold for $18, that’s a gain of $8. To figure out the percentage, you divide the gain by the original price, then multiply by 100. In this case, that’s 8/10, which results in 0.8. When you multiply by 100, it comes to 80, which represents 80 percent. However, it doesn’t take into account any fees you may incur while making trades, so you may need to work those into the equation. To do so, subtract the fee from the gain before dividing by the purchase price. For example, if you use the example above and have an $8 gain, but also owe a $2 fee, then you subtract the $2 and end up with $6. Divide that by the original price ($10) to get 6/10, or 0.6. After multiplying that by 100, you’ll see your profit is 60 percent. The formula can help you determine not just your profit, but also points where you may want to sell an investment based on your goals. Ultimately, it’s a pretty handy calculation for investors, so consider saving it for future reference. Do you know how to get the best return on investment? Tell us about your experience in the comments below. Do You Have the Stomach for a 10-Bagger? If So, Here’s How I Did It! When you want to make money in financial markets, there are two major ways to do it. You can invest or you can trade. Investing plays out on a longer timeline of years and decades, while trading is focused on months, weeks, days or even hours. Financial trading is tough and intense business and it takes a long time to learn how to do well. You need risk management skills, acumen at reading and disseminated through news of a financial nature and the ability to work with numbers and spreadsheets. When you make the call to get into financial trading, you want to educate yourself. Build yourself a trading library, so you can be no more than an arm’s length away from viable and expansive tomes on the nuances of making money in the markets. Being an autodidactic learner is extremely profitable in this particular situation. Being able to learn on your own, without subjecting yourself to a class or coursework is valuable. What is financial trading? It is the act of buying a stock, bond, commodity or other financial instrument in the hopes of the asset rising in value. You are a hedger, a speculator and a bettor. You are looking to gain insight and knowledge into the markets and then use that to make a profit. Traders are interpreters of information, with the work done a move towards making more money than you started with. You need to be well versed in whatever financial instrument you are planning to trade. If you want to trade stocks, you want to be able to understand what a stock is and how you can project its value. A stock represents a piece of a company or corporation that is bought and sold on an exchange. Companies issue shares so that they can raise money to do their business. If you think the company is well run or poised to grow, you can buy a certain amount of stock and sit on it as in an investment. That is what many people do. Other people, known as traders, buy and sell shares very quickly, in order to make a profit off of short term spikes in the price of the shares. It can be a day trading situation or a swing trading situation, where a trader holds a stock for a longer period of time. Financial trading is generally thought of as a much more active pursuit than other investment activity. That means always being on and being engaged with the markets. You can employ tools to keep your accounts in check when you need a break from the screen time, but it is an intense job. Beyond stocks, traders can operate in derivatives and commodity markets. Derivatives, such as spread betting, options, contracts for difference and futures, to name a few, are derived from actual financial assets. When you are trading derivatives, you do not actually take ownership of the underlying asset. You are just speculating on the value of that asset. It can be riskier than some other types of trading, if it is not done with caution. The commodity market is somewhat similar, because you are essential trading contracts for the actual goods, such as coffee or cocoa, so you are not owning the goods. But it is a very specific type of derivative. Commodity markets have been around for most of human history, predating even the most rudimentary stock market exchanges. 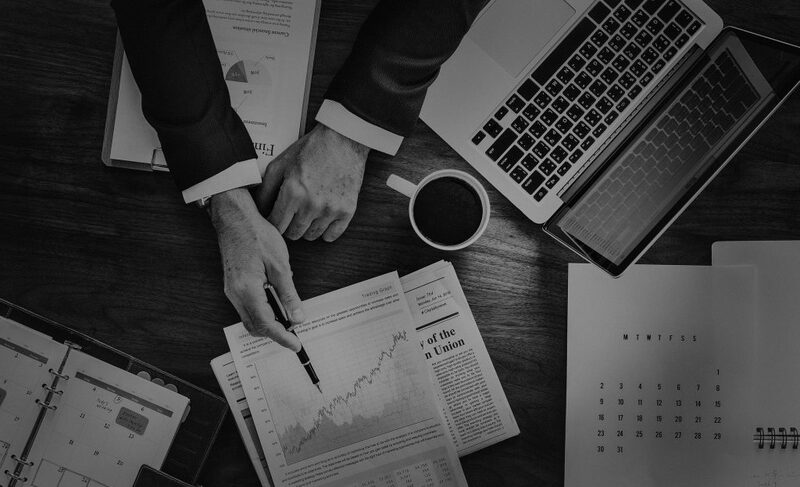 For more tips on financial trading and risk management, look to this resource for picking the right platform that will match your risk appetite and strategy. Have you ever bought something and only a few days later found the same exact thing but for a lower price? Of course you would like that price difference refunded to you, who wouldn’t? With Paribus that’s completely possible and easier than ever, but how? Below you’ll find a Paribus Review. What Is Paribus, And How Did It Start? Paribus was created by Harvard Alumni Eric Glyman and Karim Atiyeh in 2014 on the belief that you shouldn’t always pay full price. Paribus reviews your recent purchases comparing the price you paid and the price it currently is. If the price has fallen within the products price match guarantee they get the refund and 100% of it goes to you, they don’t receive a penny of your cash. 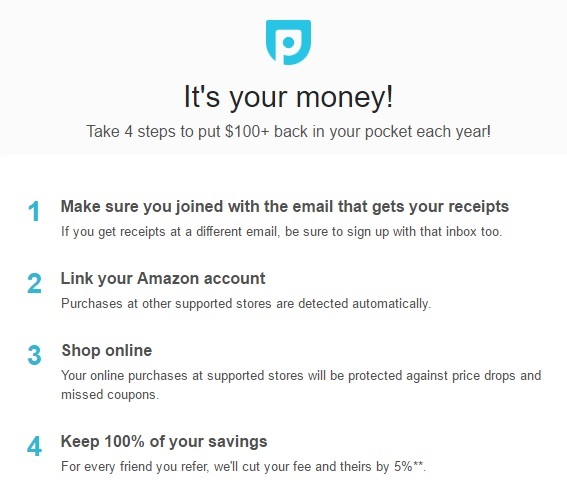 How Does Paribus Review Your Purchases And Save? First, you have to give Paribus your information to tie into your accounts. You provide your sign in information to Paribus and it will track everything you purchased in the last 30 days. This is money you are technically already owed, they will give you a refund of the price difference if you ask. However, you have to do a lot of work in order to do so. Paribus takes care of getting your refund and does so without you having to lift a finger. You never really need to check in with it, Paribus will let you know when they have done their job and email you. How Much Will Paribus Really Save You? Do you shop online often? Do you use major sites like Amazon or Walmart? Then Paribus can save you a ton of money. If you buy online from time to time it may not save much. The more shopping you do online the more money it could possibly save you. For instance if you buy on average 100 things a month (go with me here) you could very well find 1 to 10 things a month that will save you money. However, if you only buy 1 to 10 things a month you may only see a few dollars a year in savings. Personally though, I would have it activated anyway all the time. Even if you don’t buy things often when you do this is a nice backup to make sure you get the best price available. How Good Is The Paribus App? On top of having a great service that you can look at online anytime there is a Paribus App. Right now unfortunately the Paribus app is unavailable for android. 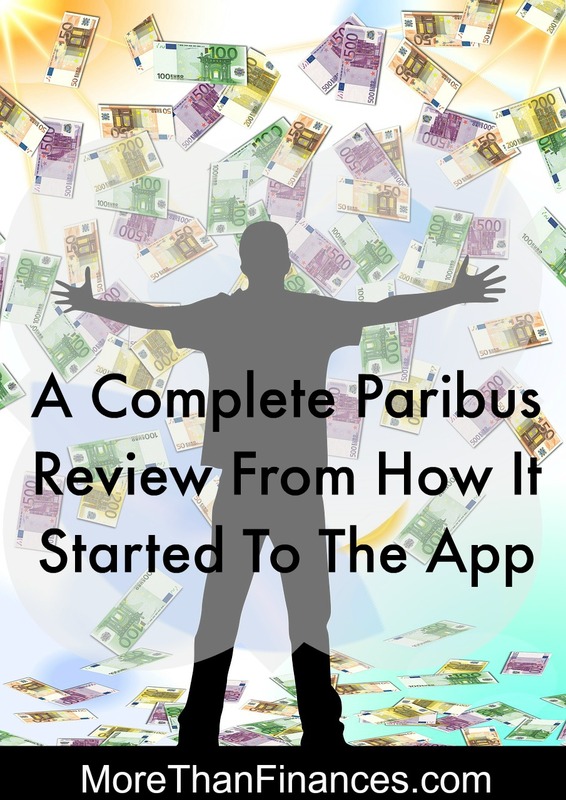 As part of this Paribus Review, I reached out to customer service I discovered that at one time they did also offer a Paribus Android app it isn’t currently available. However, the Apple Paribus app works great. What I love is that you can go through and see how much others have saved today. It also shows the “top payout” which on the day I looked was $102.84 for a mini bike. The majority of things on there though save anywhere from $1 to $15. Another way the Paribus app saves you money is by allowing you to buy things others have saved money on. If you see something someone else has received a refund for and you would like to buy it then the option is available to you. How Do I Sign Up For Paribus? 2. Give your email and credit info to Paribus. 4. Sit back and get paid. Finally, if you have a few spare moments, consider checking out this video on Paribus.